Getting kids on board to eat healthy can be a challenge at best. Over the last decade, we have learned SO much about food, from GMO’s to gluten and it’s not always pretty. Because of our awareness of just how much our processed foods impact our bodies and lifestyles, many families have decided to eat paleo. In a nutshell, choosing a paleo diet means adopting the types of foods our “cave men” ancestors ate. These foods are fruits, vegetables, meats and fish and avoiding processed and refined foods. We’ve found some of the most delicious and kid-friendly paleo recipes out there, to keep you and your family on track. Happy cooking! Paleo lovers often miss out on traditional bread, and that means all bread-based meals, like delicious french toast. Add in the fact that most kids are naturally picky eaters, and that can reduce your breakfast options by a ton. Luckily, this banana paleo bread is the answer to breakfast! 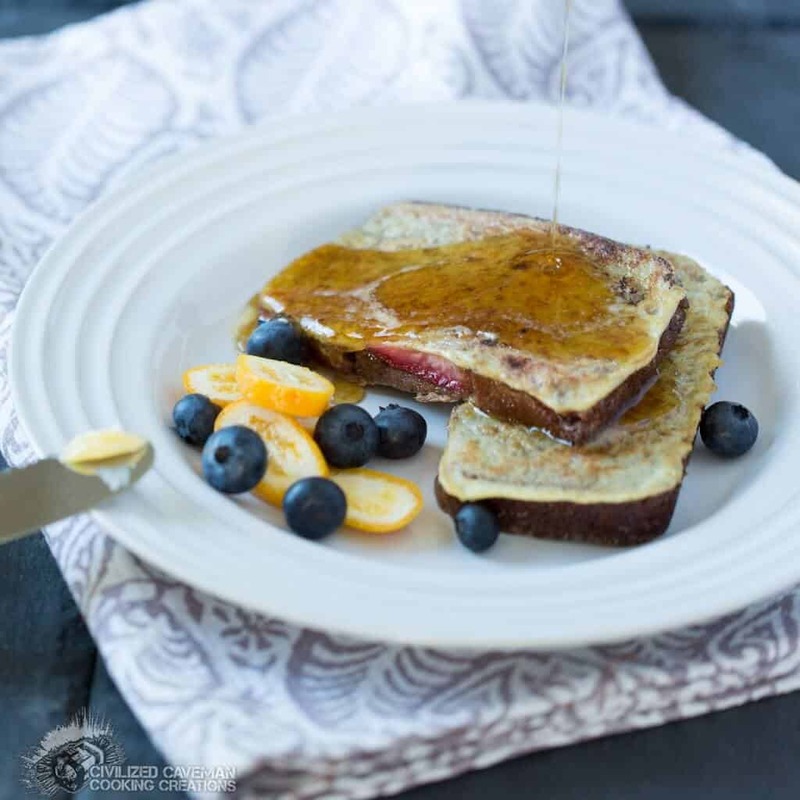 It has all the delicious makings of traditional french toast, but without the refined bread that is anything but paleo. Check out CivilizedCavemanCooking.com to get the amazing paleo bread and this french toast recipe! Oatmeal is usually not a paleo-friendly option, and I realize that not all kids love it in the first place. 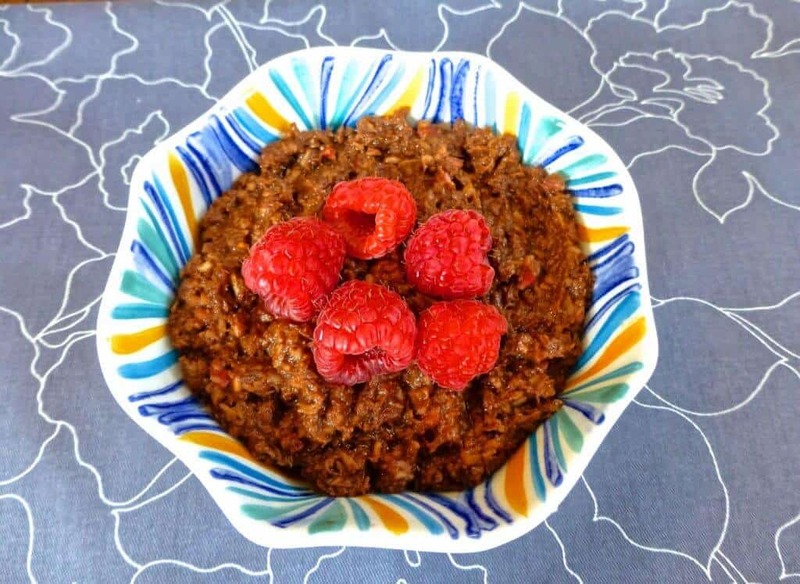 But, my friends, this chocolate “oatmeal” is sure to win them over to the paleo side. Oh, and did I mention there’s BACON? This grain free oatmeal is packed with bananas and coconut based products (milk, butter, oil) with the added bonus of gelatin to build strong bones. While it may not contain oats, it does a pretty good job of looking like it! You’ll find the detailed recipe, and other Paleo ideas, at PureAndSimpleNourishment.blogspot.com. You need only three ingredients (and 2 for toppings) to get this seriously mouth-watering meal for yourself. Eggs, bananas and almond butter are combined in a bowl, poured out and cooked to perfection. 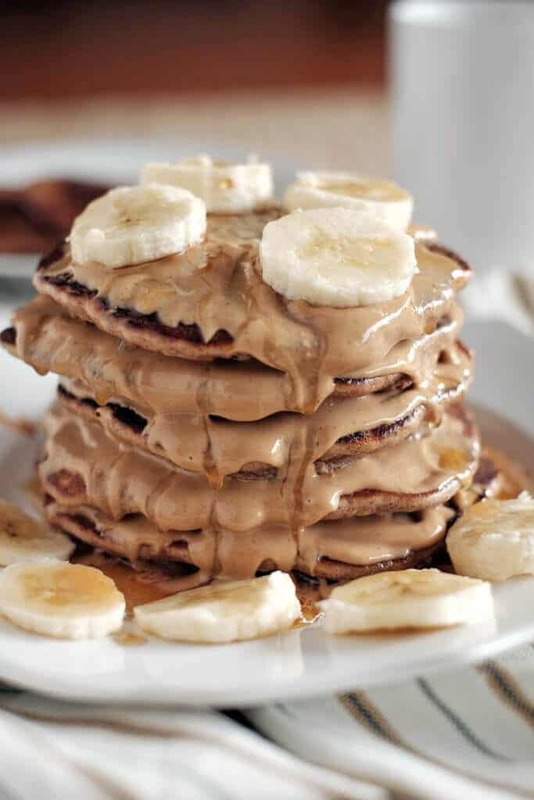 Combine some cashew butter and honey to get that drizzly topping and good luck not eating this in about 10 seconds! Check out RealSimpleGood.com for more paleo inspired lifestyle tips and recipes. You can still enjoy many of the things you ate before going Paleo, by making wise choices with your bread products. Swap out flour tortillas for a grain-free option, like the one used in this recipe for tortilla pizza roll ups. The tortillas are the only “non-regular” ingredient here. The rest is cream cheese, pizza sauce, pepperoni and basil- if you have an adventurous kid. This makes one appetizing lunch! TheUrbanPoser.com has 4 more Paleo lunch ideas, that all look amazing! Can’t have nuts? No problem! 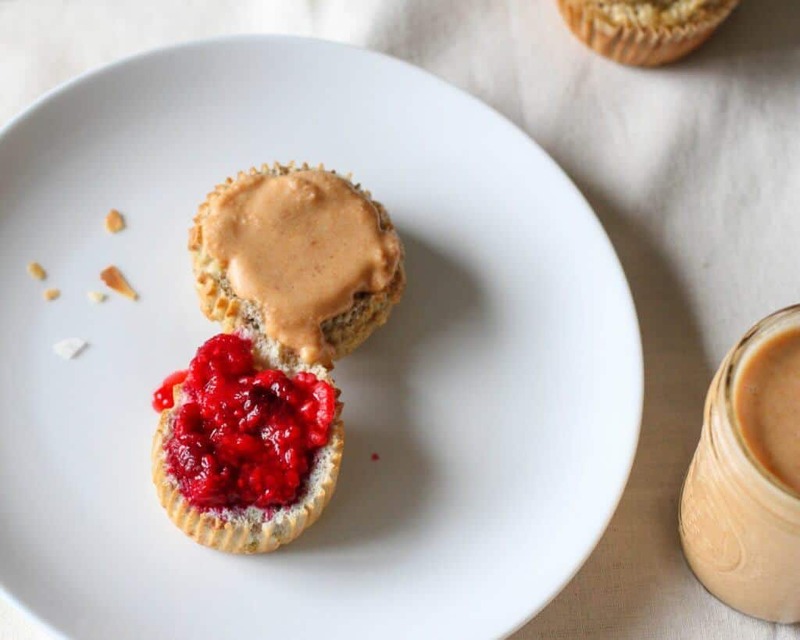 This grain-free and nut-free peanut butter and jelly is going to hit the spot. Made with homemade toasted coconut butter, frozen berries and a grain-free English muffin recipe, this Paleo friendly lunch is perfect for school days, especially because it’s safe for our nut allergy friends. 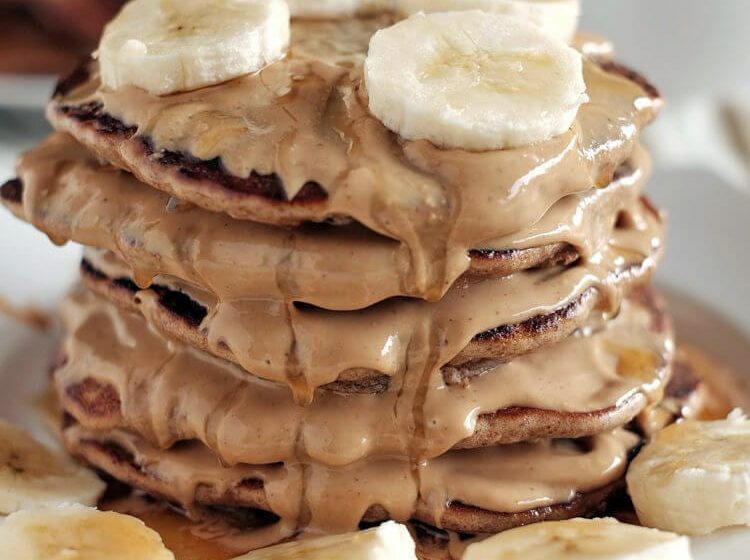 Nab more healthy recipes from CoconutContentment.com. 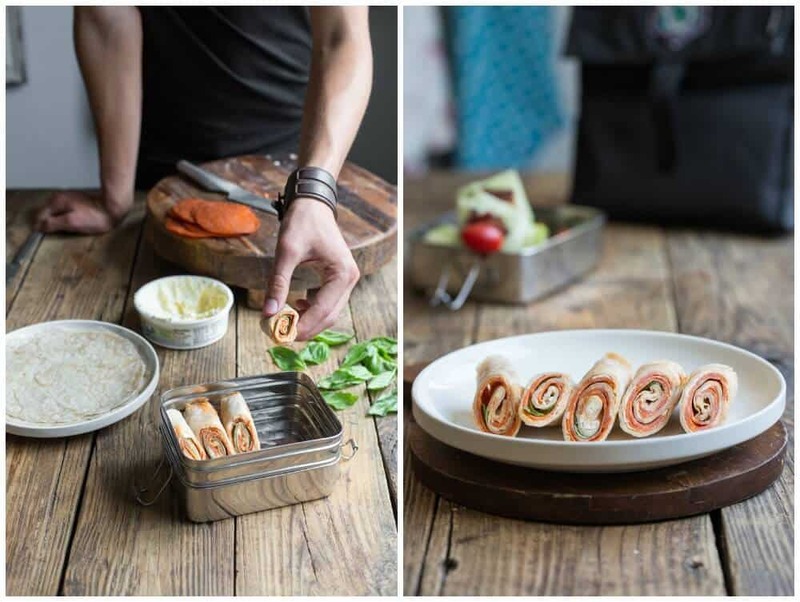 Your big kids will love these tasty wraps packed away in their school lunch. It’s loaded with protein to keep them full through the end of the school day! Forget the tortillas, these are actually lettuce wraps, but you’ll hardly miss the extra carbs because you can feast on the crunchy bacon, crisp lettuce, juicy tomatoes and zesty basil mayo! Forget your big kids, have this for lunch yourself! We love IowaGirlEats.com, and all her recipes! 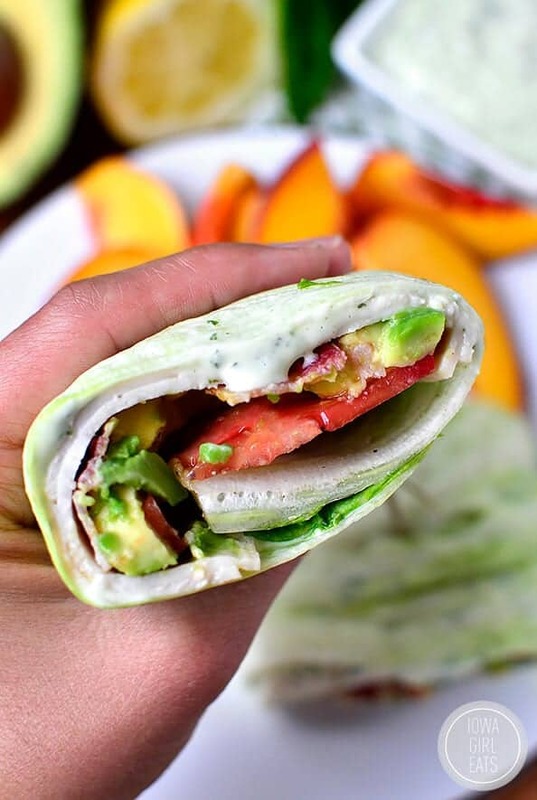 Check her out to get this wrap recipe. Kids and chicken fingers go hand in hand, and you can breathe a sign of relief that you can make your own non-processed, breaded version that fits your Paleo diet. 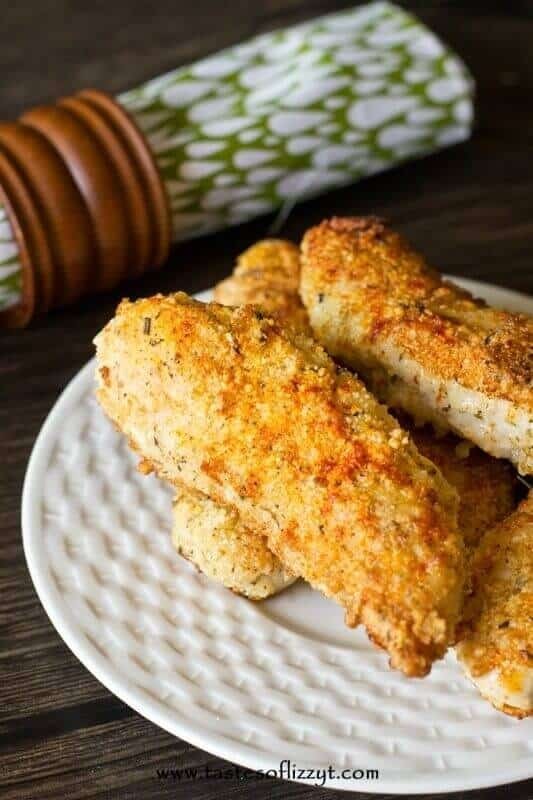 Using almond flour, tapioca starch, Italian seasoning and a few other basics like garlic, you can make these restaurant-worthy chicken fingers quick and easily! Make ahead and freeze for a super quick dinner that will make everyone happy. Check out TastesOfLizzyT.com for this recipe and other Whole 30 favs. Would you believe this mac and cheese actually has no macaroni and no cheese!? 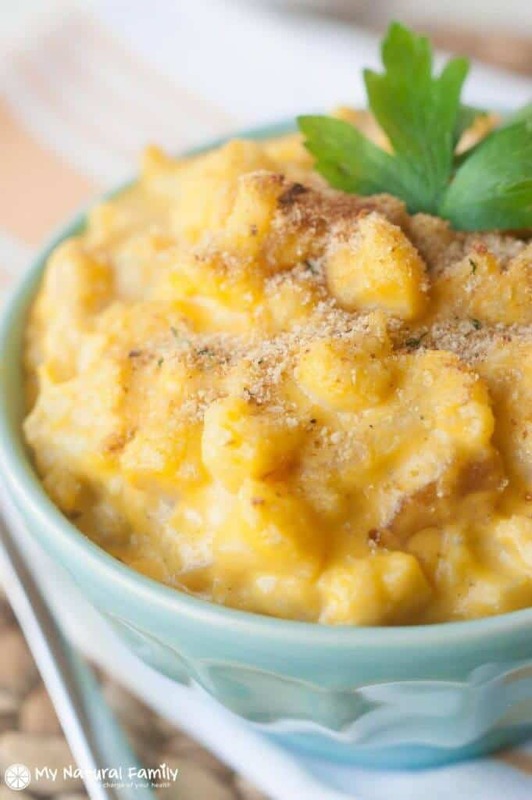 I know, it should probably be called something else but we all know and love mac and cheese and this is a great substitute for our Paleo friends. Sautéed vegetables, butter, coconut milk and an egg yolk give this meal a comfort food feel that will make you hardly miss the real thing. And I bet the kids won’t even notice! Check out more Paleo recipes at MyNaturalFamily.com. If you’ve never tried a spaghetti squash, you’re missing out. The light and fluffy “noodles” almost taste better than the real thing because you don’t walk away feeling overly full and on a carb overload. 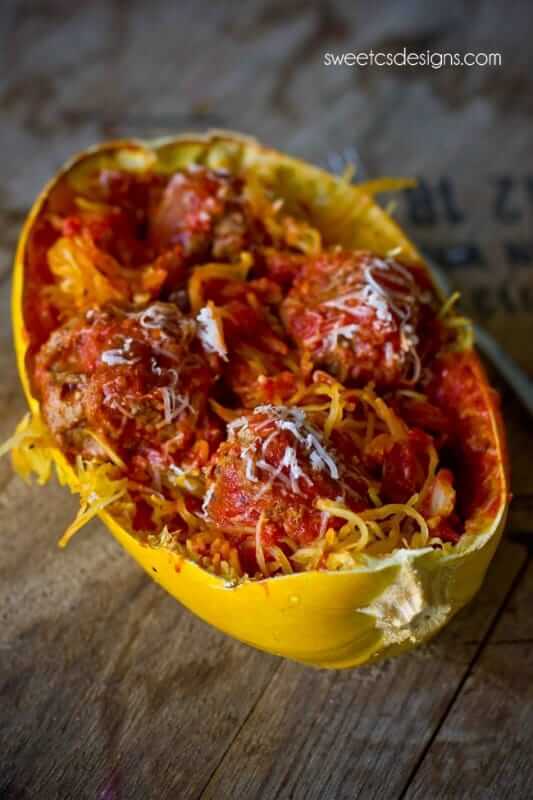 Add some paleo-friendly meatballs, homemade sauce and serve in the spaghetti squash “boat” and your kids will have a new favorite dinner. Check out the full recipe at SweetCDesigns.com! Want another Paleo article? Here you go! The post 9 Kid-Friendly Paleo Recipes appeared first on Life As Mama.